Why See Allman Betts Band? 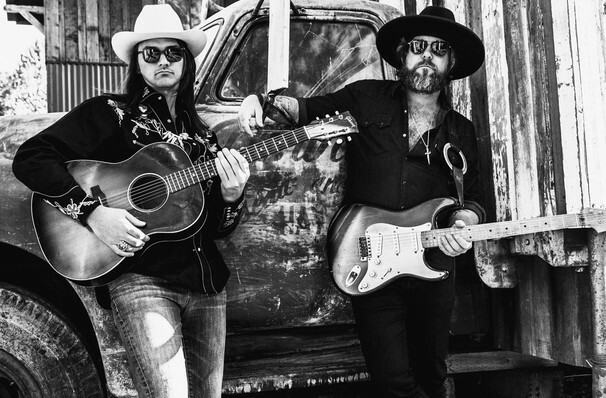 Following a busy 2018 filled touring The Devon Allman Project with Duane Betts, the sons of Gregg Allman and Dickey Betts keep the musical legacy of their fathers alive with a brand new supergroup, album and 2019 tour! Devon and Duane enjoyed sharing the stage so much, they've enlisted slide guitarist Johnny Stachela, keyboardist Chuck Leavell, bassist Berry Oakley Jr. and percussionists R. Scott Bryan and John Lum to help keep the flame burning well into the new year. Slated for release in the spring of 2019, the outfit's debut was recorded at Muscle Shoals Sound Studio, a former sonic stomping ground of The Rolling Stones, Bob Seger, Paul Simon, Bob Dylan and Lynyrd Skynyrd. Steeped in the studios rich musical history, the album was recorded 100% analogue and fuses soaring 70s rock with a sprinkling of R&B, soulful Americana and a country sounds that call to mind the Nashville and Texas scenes. The new chapter for Allman and Betts comes just in time to celebrate the 50th anniversary of The Allman Brothers Band. Seen Allman Betts Band? Loved it? Hated it? Help your fellow Brooklyn Theater visitors by leaving the first review! Sound good to you? 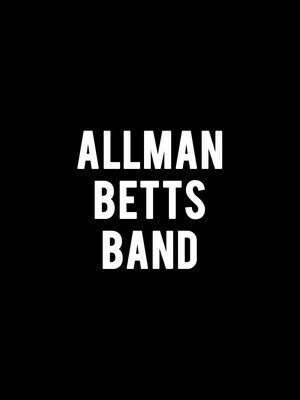 Share this page on social media and let your friends know about Allman Betts Band at Brooklyn Bowl. Please note: The term Brooklyn Bowl and/or Allman Betts Band as well as all associated graphics, logos, and/or other trademarks, tradenames or copyrights are the property of the Brooklyn Bowl and/or Allman Betts Band and are used herein for factual descriptive purposes only. We are in no way associated with or authorized by the Brooklyn Bowl and/or Allman Betts Band and neither that entity nor any of its affiliates have licensed or endorsed us to sell tickets, goods and or services in conjunction with their events.